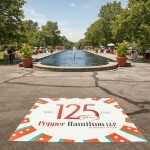 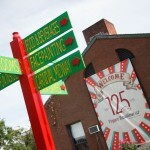 A 125th Anniversary Celebration for Pepper Hamilton employees, their families, and friends. 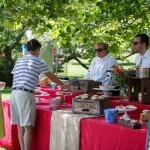 “Stockton & Partners delivered a high-end, creative, well managed, and flawlessly executed celebration. 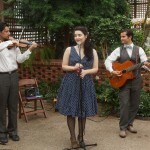 They bring an elevated sense of creativity to events that engage and enthrall attendees in memorable ways. 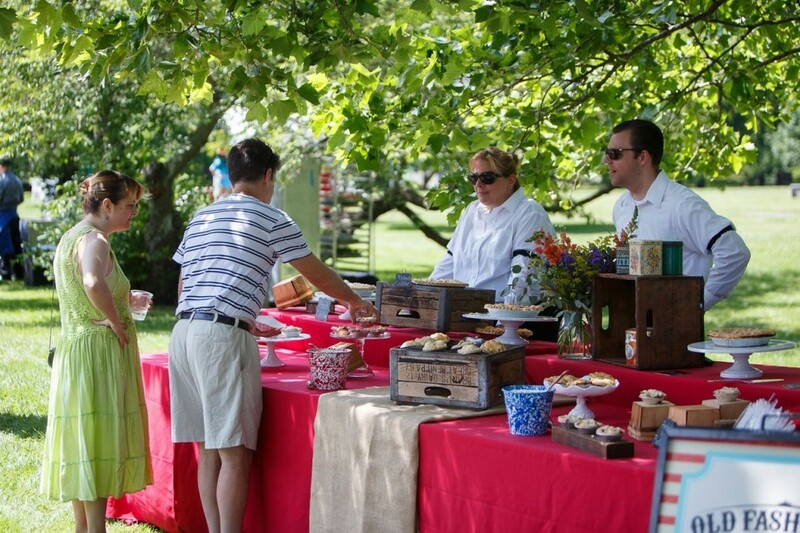 Kate and her team understand the “nuts and bolts” that are required to make sure that an event as complex as ours goes off without a flaw. 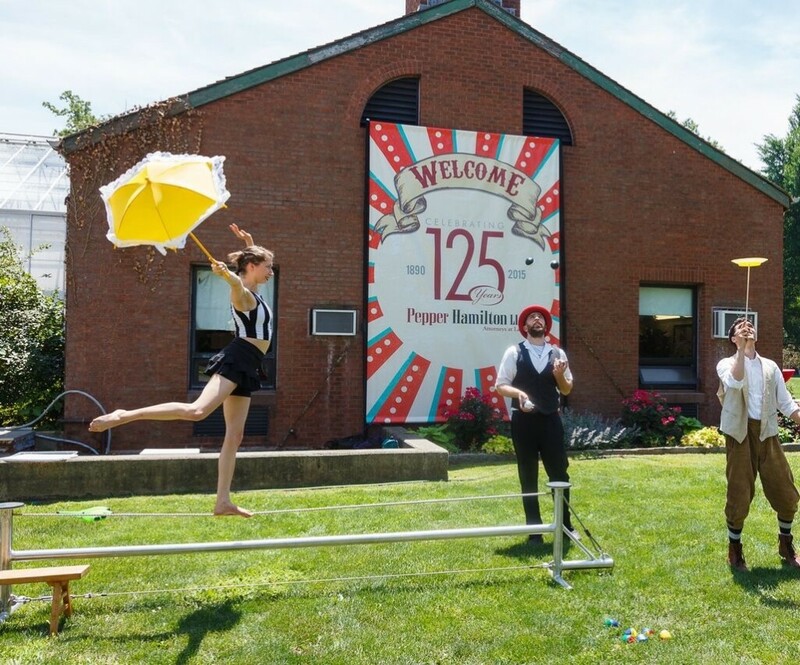 Our attorneys and staff were blown away by the day’s activities and the feedback we’ve received has been overwhelmingly positive.” - Dan Pulka, Chief Marketing Officer, Pepper Hamilton, LLC. 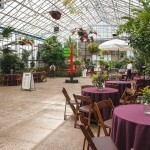 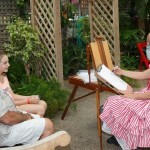 Challenge: Create a one of a kind anniversary celebration for all ages to enjoy while effectively utilizing the unique space that the Horticultural Center provides to cultivate a fun and relaxed environment. 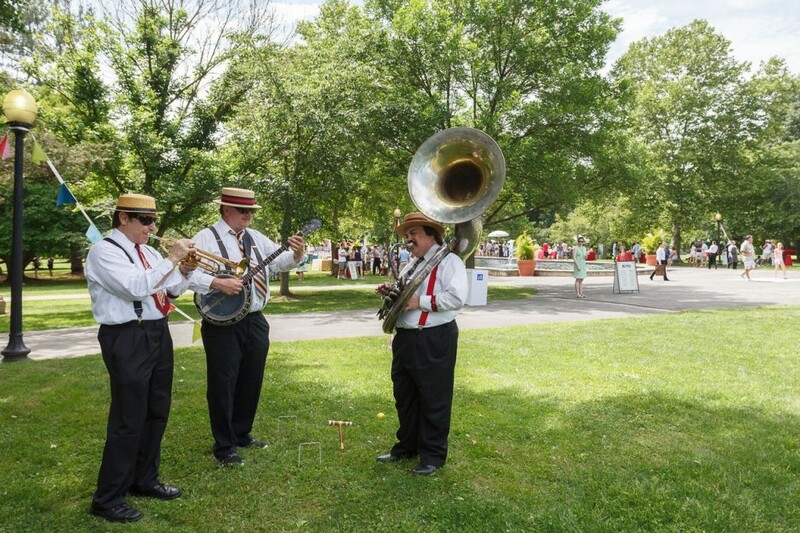 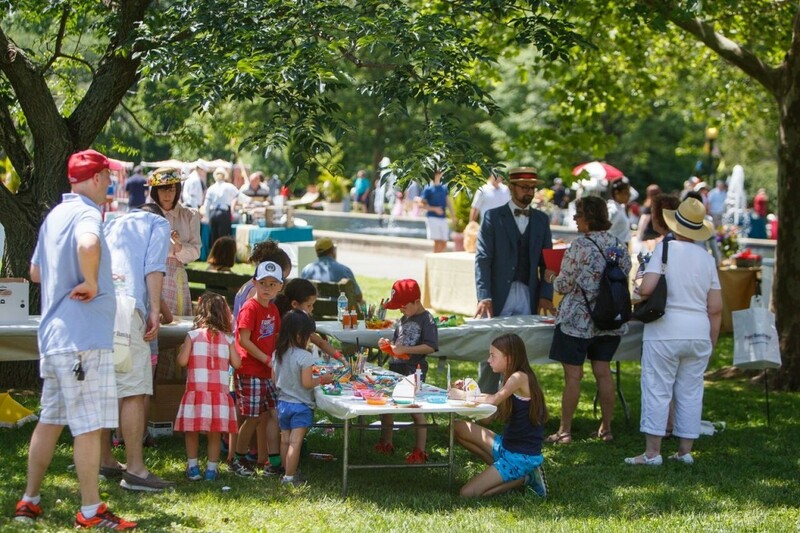 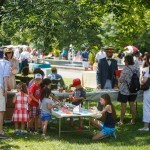 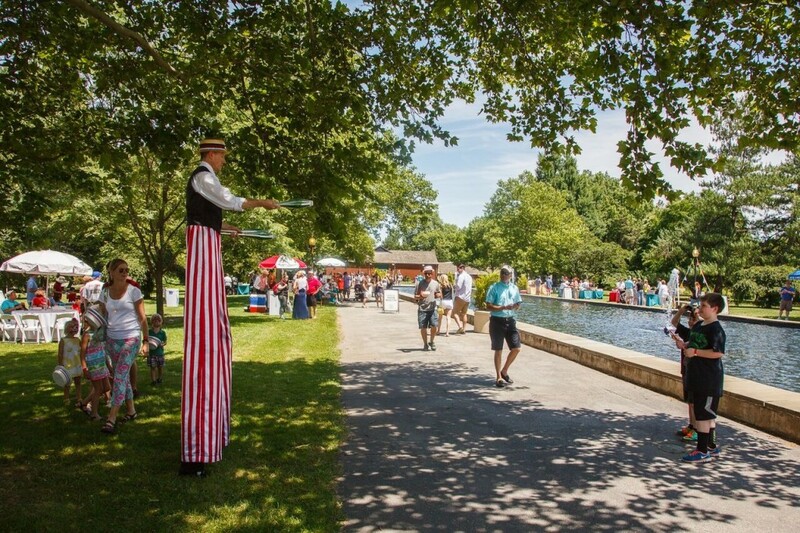 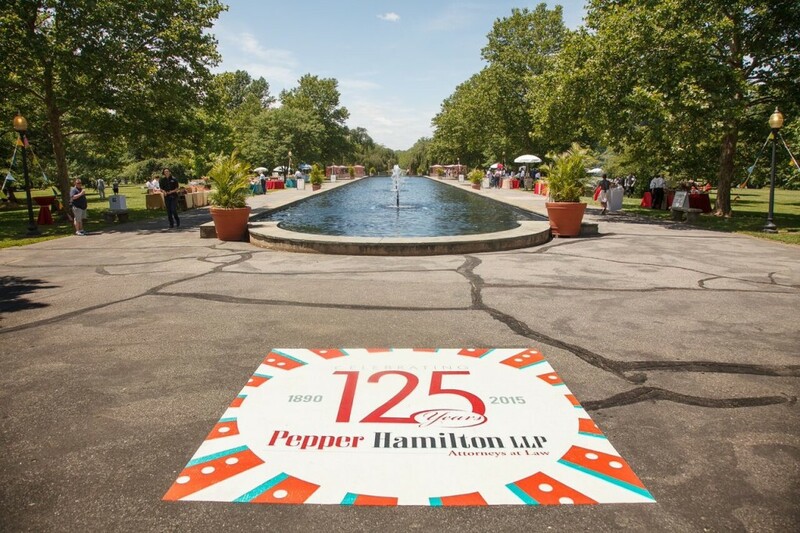 Solution: A turn-of-the-century themed anniversary celebration staged at the beautiful Horticultural Center on a sunny summer afternoon provided Pepper Hamilton employees, their families and friends with a day of fun and celebration. 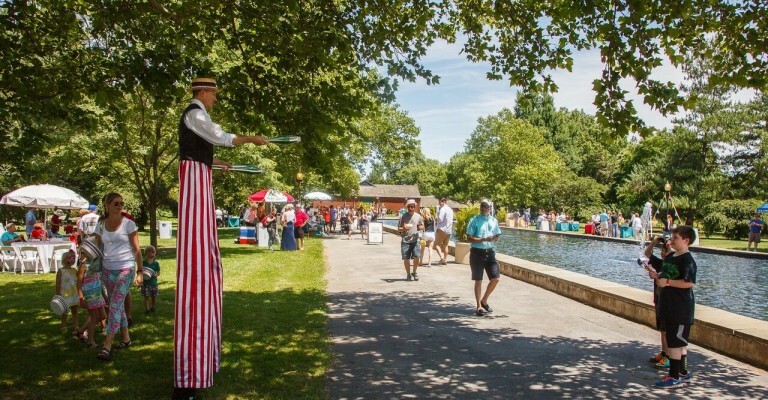 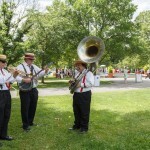 Shuttles brought guests from designated parking lots up Horticultural Drive where they were greeted by a grand Dixieland band and costumed stilt entertainers. 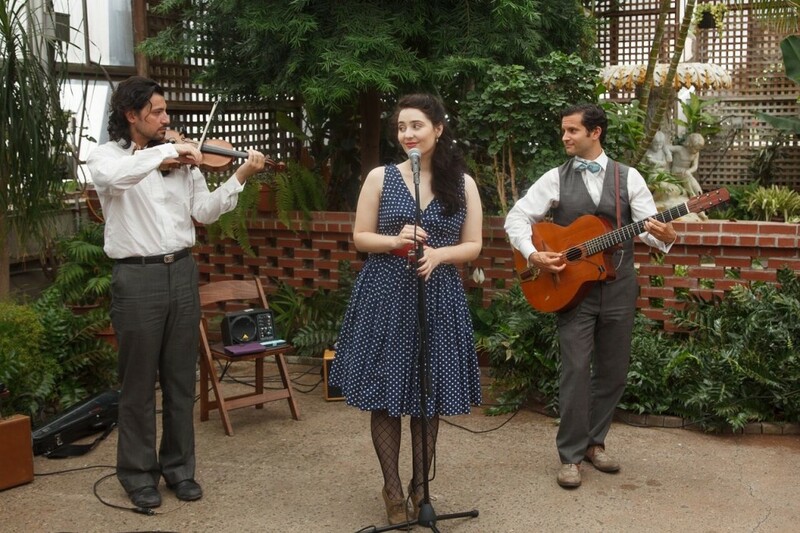 The lush greenhouse turned French jazz café was the perfect place to enjoy gourmet lemonade, old-fashioned pie or a hearty slice of Pepper Hamilton branded cake. 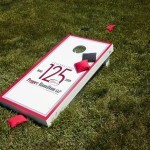 Outside on the lawn guests of all ages could participate in timeless summer activities such as corn hole, bocce, or sack racing. 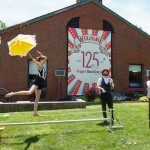 For the brave of heart; guests could try their hand at juggling, plate-spinning and even walking the tight rope! 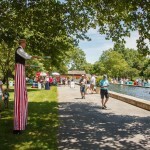 In the fountain floated brightly colored paper and wooden sailboats from craft activity booths lining the pathways. 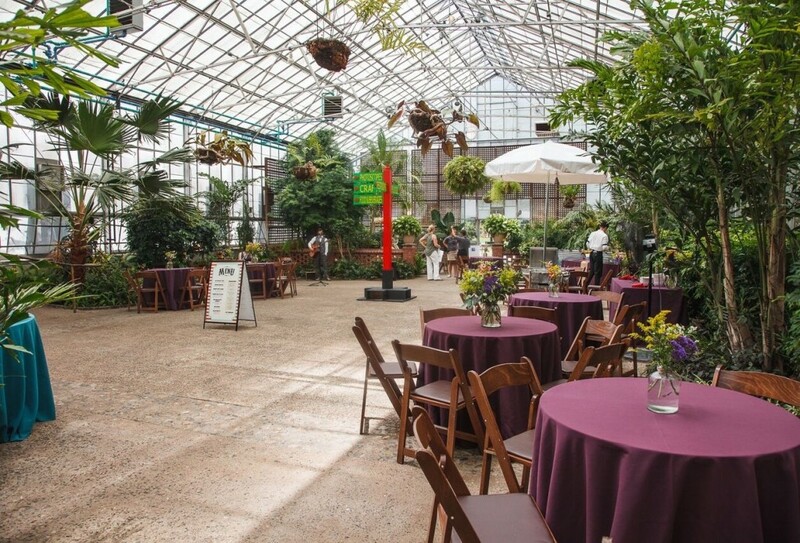 A myriad of delicious lunch and desert options were provided both inside and outside the greenhouse. 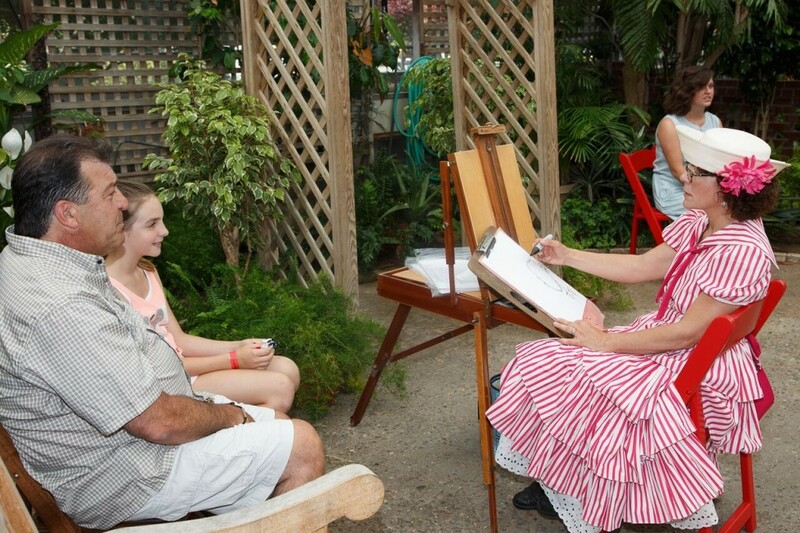 Children and adults alike tested their luck for prizes at carnival booths, while caricature and balloon artists created memorable take-home gifts! 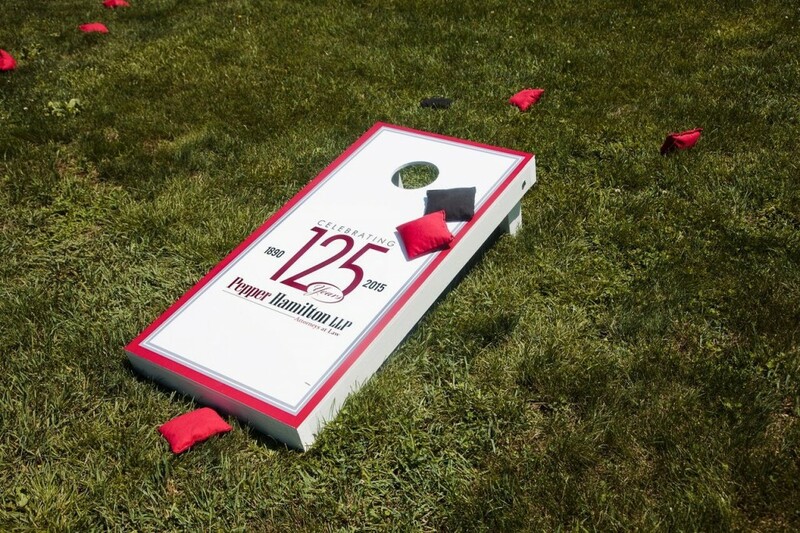 A multi-practice law firm; providing services to businesses, governmental entities, nonprofit organizations, and individuals worldwide. 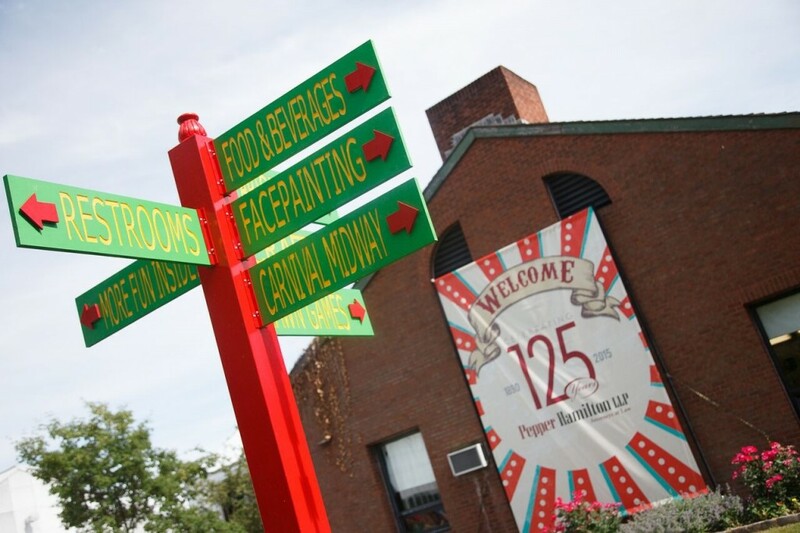 What began as a 2-person law office has grown to a diverse firm of over 500 attorneys nation-wide and is now ranked among the 100 largest firms by revenue.